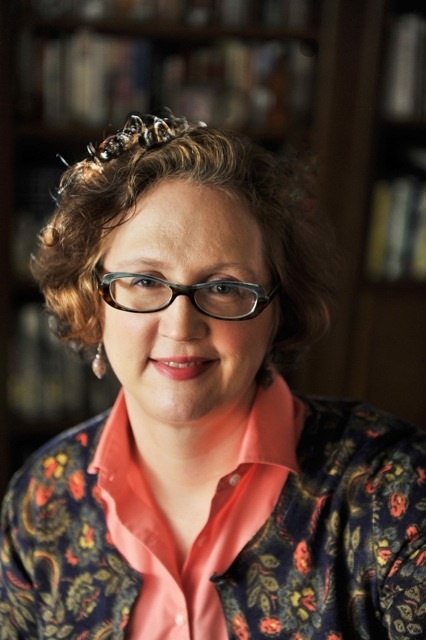 Dr. Lauren Fitzgerald, director of the Wilf Campus Writing Center and associate professor of English at Yeshiva University, recently co-authored The Oxford Guide for Writing Tutors (Oxford University Press, April 2015). 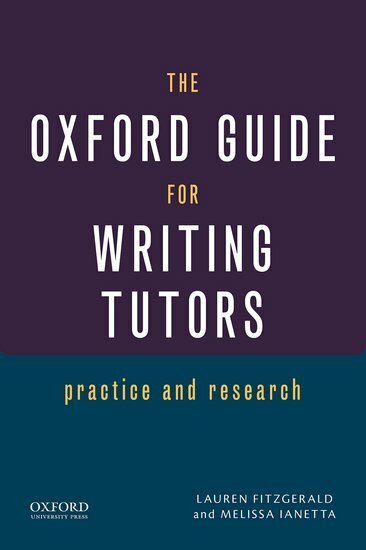 The book serves as a guide for new undergraduate writing tutors, covering both the basics and theoretical and practical complexities of writing center work. It includes scholarship authored by undergraduate tutor-researchers as well as extensive references to and bibliographic citations of scholarship in the field. The book also cites research that both supports and challenges disciplinary common knowledge and contains assignments designed to support discussion, writing and inquiry. Fitzgerald co-authored the book with Melissa Ianetta, director of the writing center and associate professor of English at the University of Delaware. The Oxford Guide for Writing Tutors was not only inspired by YU students, however—former Writing Center tutors Efrayim Clair (’13YC, ’14Azrieli), Arel Kirshstein (YC ’14), and Israel (Sruly) Heller (YC’14) served as research assistants, thanks to a Faculty Book Fund at Yeshiva College, sponsored by Dr. Kenneth Richard Chelst, Dr. Bertram M. Schreiber, and Dr. Fred Zwas. Other YU student tutors provided insights about writing and tutoring as well as feedback on drafts of the book. “Given the centrality of writing tutors to my understanding of my discipline, it seemed to me absolutely necessary to include their voices in this text,” said Fitzgerald.